Portrait Of Young Confident Hospital Manager With Medical Team... Stock Photo, Picture And Royalty Free Image. Image 31216984. 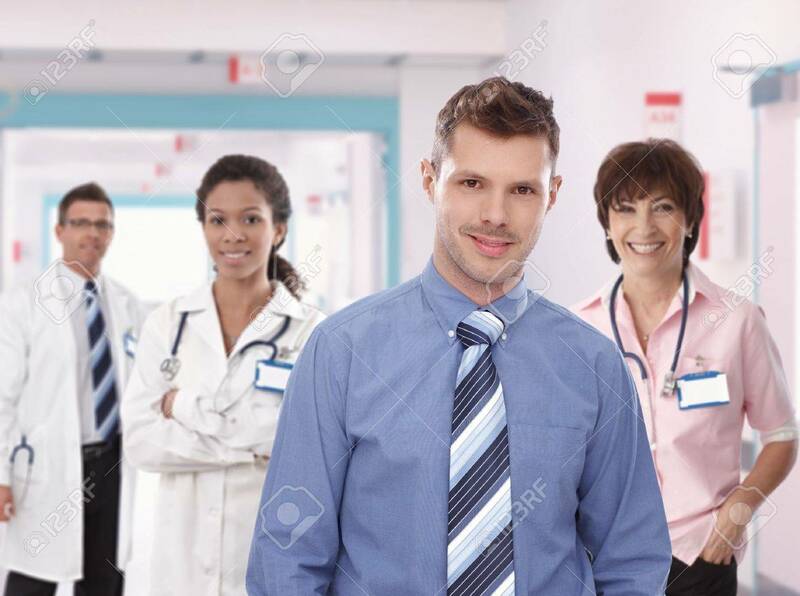 Stock Photo - Portrait of young confident hospital manager with medical team. Smiling, standing, looking at camera, wearing tie. Portrait of young confident hospital manager with medical team. Smiling, standing, looking at camera, wearing tie.